How would you know if your DNS account had been compromised? If tampered with, an attacker could point your web and email traffic to their own controlled servers, enabling them to intercept potentially confidential information from you or your customers without your knowledge. 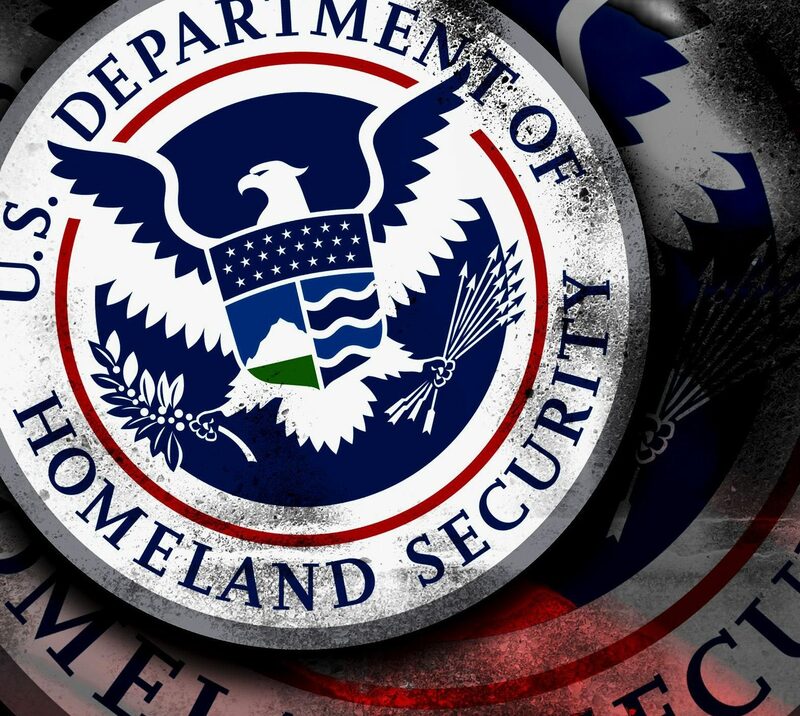 Recently, the US Department of Homeland Security issued its first ever Emergency Directive with a list of actions to mitigate DNS account tampering, an issue they report is on the raise. The first recommended actions in their directive is to verify DNS resolution. Action One: Audit DNS Records … audit public DNS records on all authoritative and secondary DNS servers to verify they resolve to the intended location. In this post, I’ll show you how to continually monitor your DNS resolution using NodePing DNS checks to ensure your important domain names are resolving to the expected IP addresses. If anyone tamplers with your DNS records, you’ll quickly receive actionable notifications from NodePing. To create a new DNS check, click on the “Add new check” button in your NodePing account dashboard. Select DNS from the Check type drop down. Set how often you want the check to run on the Check Frequency field. We recommend 1 minute intervals. Leave the DNS server field blank. This will ensure that our probes will use whatever nameservers are listed on the domain. If a hijacker accesses your DNS account , they’ll likely change the IPs of the nameservers so testing your own nameservers won’t be helpful for this type of monitoring. Enter the information the check should look for in the DNS resolution response to verify the query has not been tampered with. What you put in this field will depend on the query type. For example, for A records, this will be your IPv4 address. For other types, such as MX or NS records, this is likely to be a fully qualified domain name. For AAAA records, the full notation is required. Example: IPv6 address 2606:c700:4020:11::53:4a3b requires the ‘missing’ zero sections – 2606:c700:4020:11:0:0:53:4a3b – there should be 8 sections total. If your services are offered on both IPv4 and IPv6, you’ll need to create a separate check for each with the appropriate query type set to ‘A’ for IPv4 and ‘AAAA’ for IPv6. Setting up one DNS check for every critical server and service will give you the peace of mind that your DNS hasn’t been tampered with and your customers are interacting with you, not some DNS hijacker. Got questions or need help setting up DNS resolution audit checks? Contact us; we’re happy to help. If you don’t yet have a NodePing account, please sign up for our free, 15-day trial and sleep well knowing we’re keeping an eye on your DNS resolution. [UPDATE – 2019-01-16 13:10GMT-6] – IP change complete. [UPDATE – 2018-11-14 12:35GMT-6] – IP change complete.